"Reading is the creative center of a writer's life." 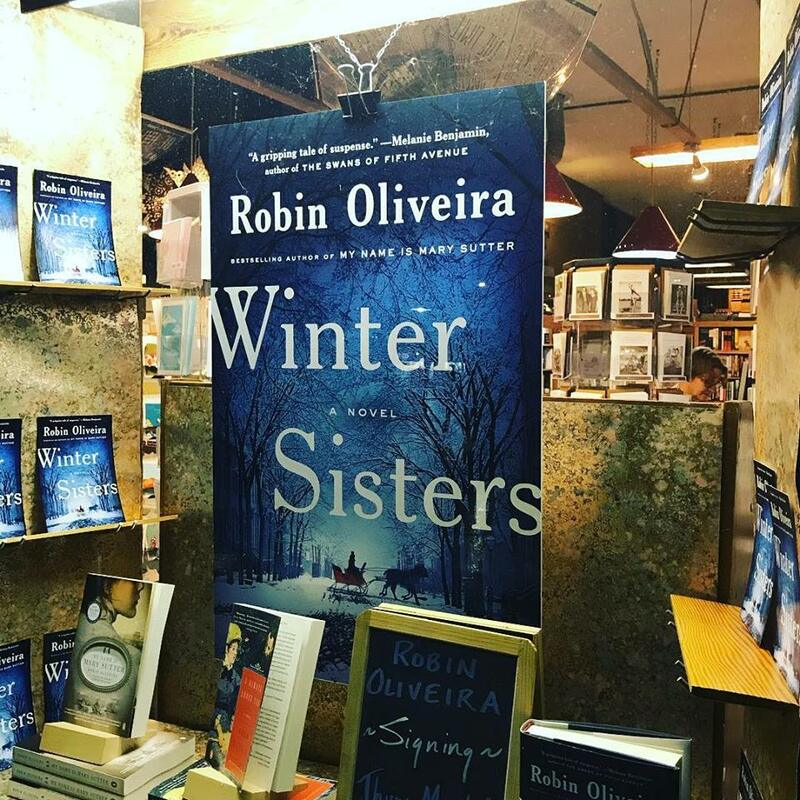 We're still coming off last week's high note, hosting Robin Olivera to celebrate the release of her new novel, Winter Sisters. Thanks to everyone who joined us! The stack on my night stand continues to grow as we add more enticing author events to the calendar this spring. 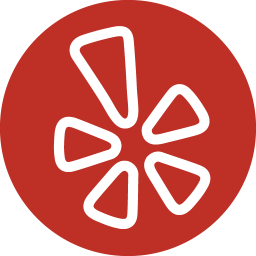 We want to read up on all of our upcoming guests and you will too, so don't forget to check our online calendar regularly to keep up with new additions. That doesn't even include the plethora of anticipated new titles on the shelves this week, including hardcovers like Speak No Evil by Uzodinma Iweala and I'll Be Your Blue Sky by Marisa de los Santos, John Grisham's Camino Islandin paperback, and in the children's section, The Wild Robot Escapes by Peter Brown. This month, we are excited to sell books at and host events with Elise Hooper and Tiffany Parks, and we'll also be out and about around town this month. This coming weekend, we're looking forward to attending the King County Library System's Literary Lions Gala at the invitation of long time customers Piper Sangston and Tad Buhman. Nancy Pearl will be there talking with Kareem Abdul-Jabbar! Another big honor: hosting a table at the Seattle Arts & Lectures Words Matter Benefit Gala and Literary Auction. 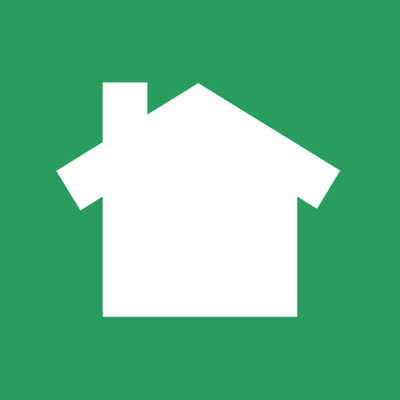 We love partnering with these community efforts, much like you all support us at Island Books. One of our biggest days of the year happens in April, so here's plenty of advance notice to mark your calendar for Independent Bookstore Day on April 28th. We're already plotting memorable activities for the annual celebration. It’s one of our favorite days of the year. On another happy note, congratulations to loyal customer Barbara Snoey, the winner of our recent Alan Bradley giveaway. As the days get longer and less rainy, we look forward to seeing more of your friendly faces coming through our doors. 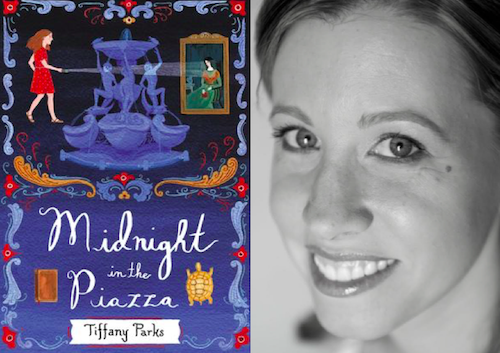 On Sunday, March 18th at 4:00pm, we are excited to welcome author Tiffany Parks (who also happened to grow up shopping in our store) to discuss her new middle grade mystery novel, Midnight in the Piazza, an exciting race through Rome. 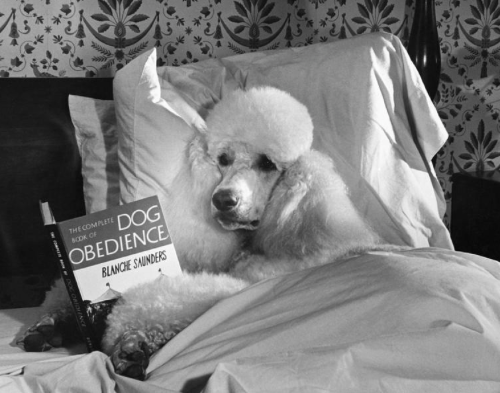 If you're someone who wants to read the stories before watching them on the big screen, you can stay ahead of the curve by picking up the books on this list. In honor of the removal of all the snakes from Ireland (thanks, St. Patrick! 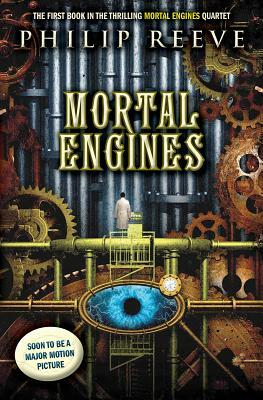 ), we present a list of great books from the Emerald Isle. 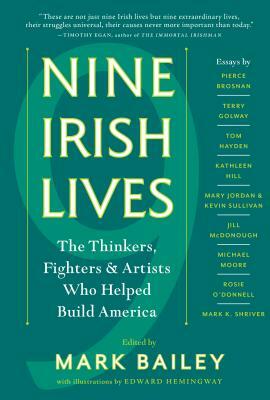 Set down your shillelagh, pull up a chair, and read your way across the sea. 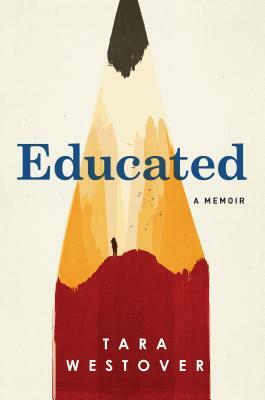 Both Laurie and Cindy recommend Educated by Tara Westover, an unforgettable memoir about a young girl who, kept out of school, leaves her survivalist family and goes on to earn a PhD from Cambridge University. They greatly enjoyed this story about family, loss, and the struggle for a better future. 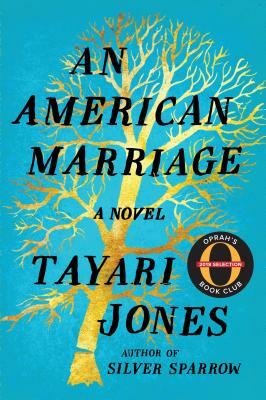 In February, we prowled Twitter to see which books some of our favorite authors are recommending, previewed Robin Oliveira's visit to the store, and shared suggestions for books to pick up during Black History Month. In February, we held a drawing for customers who bought The Grave’s a Fine and Private Place. 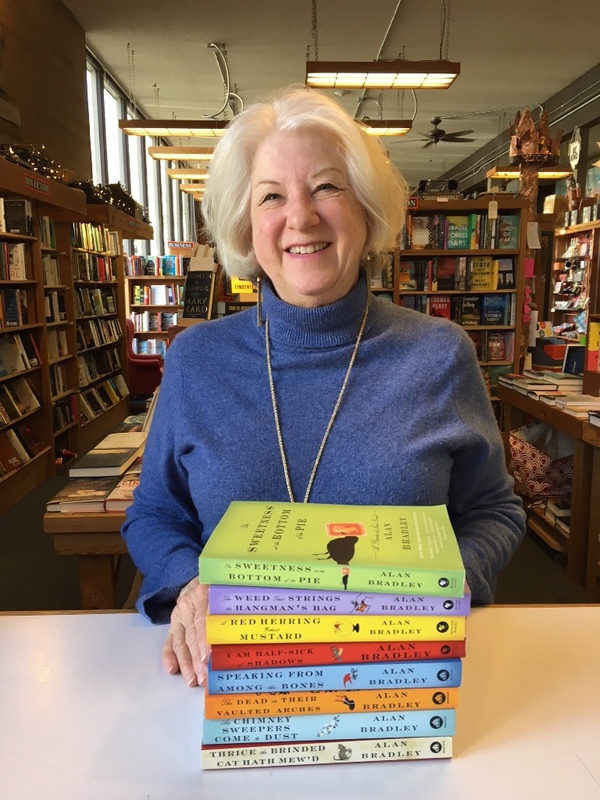 Congrats to randomly selected winner Barbara Snoey, who took home all the the other books in the Flavia de Luce series. Keep your eyes out for more upcoming giveaways! 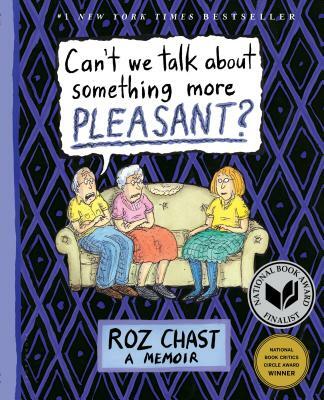 For our March Open Book Club, we'll be reading Can't We Talk About Something More Pleasant by Roz Chast. In her first memoir, New Yorker cartoonist Roz Chast brings her signature wit to the topic of aging parents.